With the Kodi SoundCloud addon you get access to lots of music by independent artists from around the world. 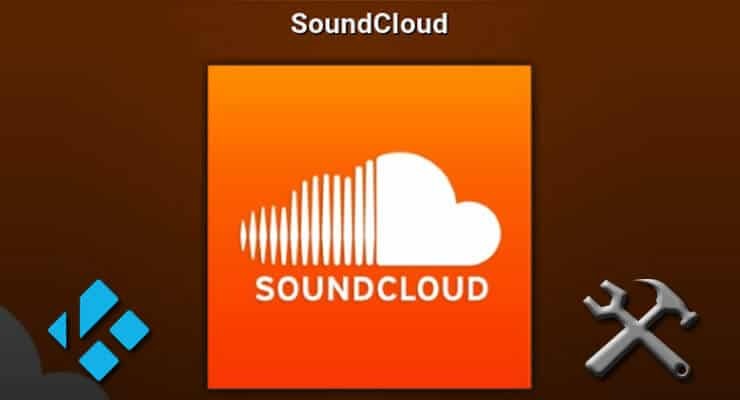 SoundCloud is an online service where users can upload their audio. It offers great quality (depending on the original upload, of course), and it's possible to get SoundCloud on other HTPC apps. There is a SoundCloud Plex channel and a SoundCloud Emby plugin, and they offer access to the same content. The thing that varies between these applications is the functionality and usability. For example, you will not be able to run searches on the Emby plugin, like you would online. With the Kodi SoundCloud addon, you can perform searches. This gives an advantage to the Kodi SoundCloud plugin, and brings more comfort to your setup. You can enhance this comfort with a wireless HTPC keyboard to perform searches faster. 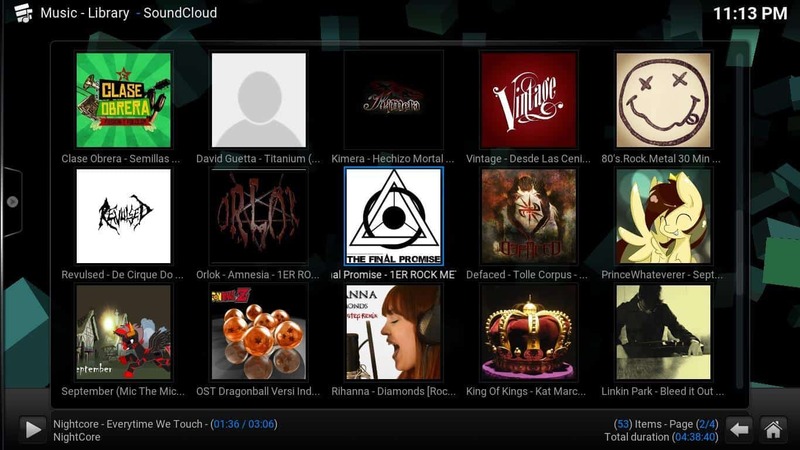 How to install Kodi SoundCloud addon? 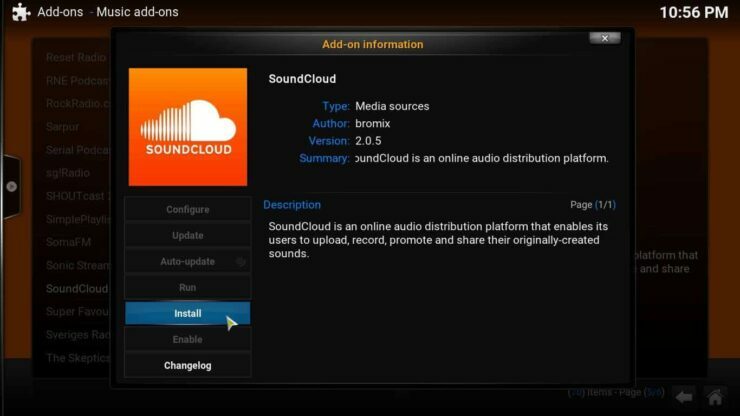 As is the case with most legal Kodi streaming addons, you can install SoundCloud on Kodi if you look for it on the official Kodi addon repository. 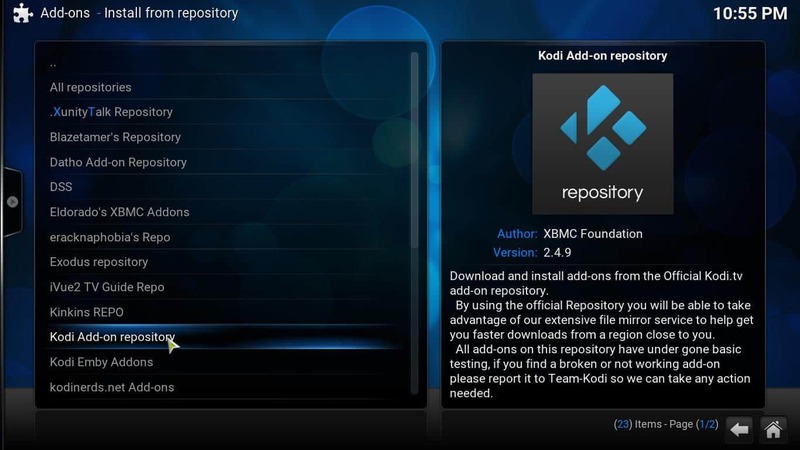 From the Kodi main menu, head to System -> Settings -> Add-ons -> Install from repository, and then look for the Kodi Add-on repository on the list that appears. Click it to see more options. Find the official Kodi repository in order to get access to SoundCloud. Once you click the official repo, you will see a list of addon categories, Click Music add-ons, and then scroll down the list to find SoundCloud. Clicking it will open an installation dialog, where you can get the Kodi SoundCloud addon. To add this plugin to your Kodi setup, click the Install button. Clicking the Install button will add SoundCloud to your Kodi install. All you have to do now, is wait a few seconds while the Kodi SoundCloud addon is automatically installed. You will then see a notification similar to this one on the bottom-right corner of your screen. You should see this notification on the bottom-right corner when SoundCloud is successfully installed. And that's it! You're now ready to start listening to lots of music from independent artists, and virtually anything that users upload to SoundCloud. I must say that I have been listening to this addon while writing this installation guide, and the quality of the sound is very acceptable, as well as the amount of content you get. On top of that, it's free to use, so it's no wonder it was included in our best Kodi addons for 2016 list. Interested on bringing music to your living room? You can also turn your Raspberry Pi into a music player, or listen to radio stations around the globe with the Kodi TuneIn Radio addon. Your Kodi device is capable of more than streaming movies, and you can make the most out of it with our tutorials!